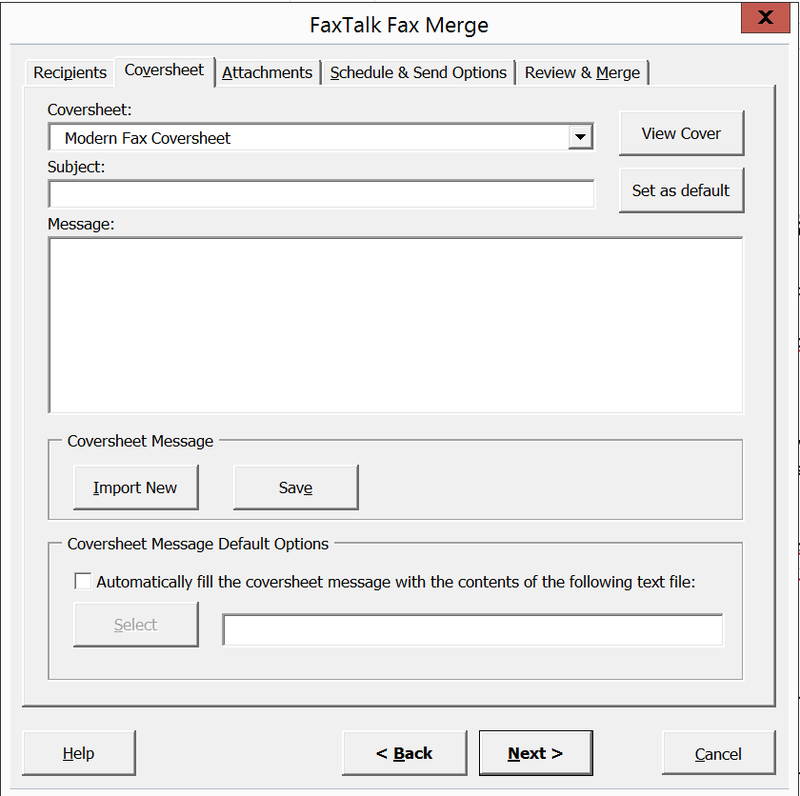 Send single and multiple merge faxes directly from Microsoft Word with this Add-in developed exclusively for FaxTalk. 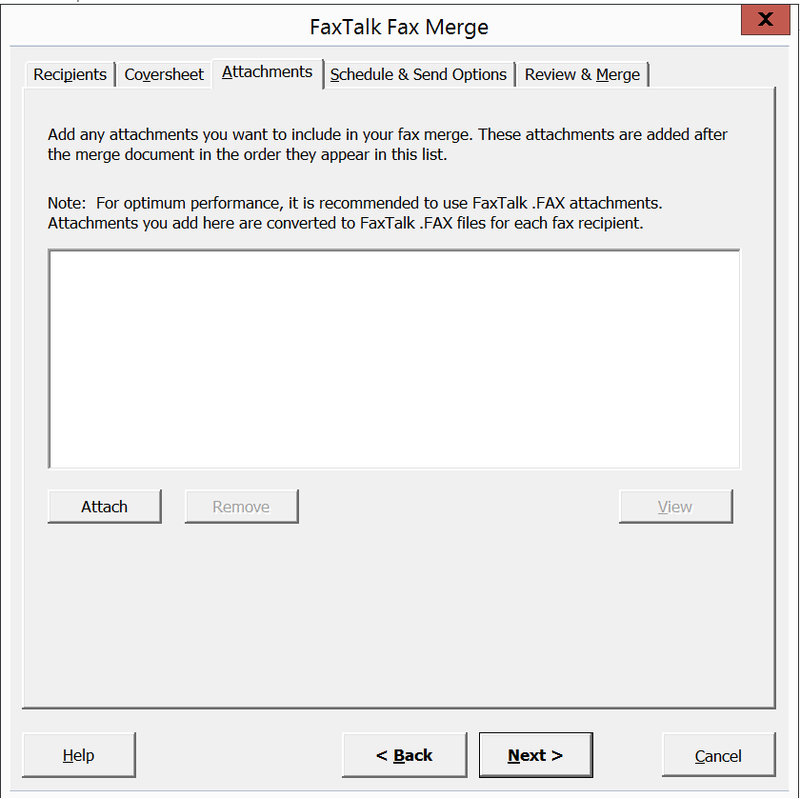 This plug-in adds FaxTalk icons directly to your Microsoft Word ribbon interface, add powerful fax merge capability using the Microsoft Word Mail Merge feature. 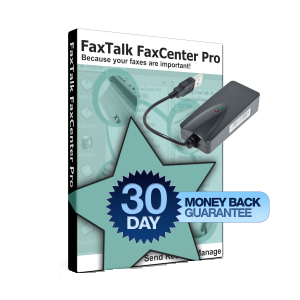 Create personalized faxes, easy fax broadcasting and automated virtual fax printer switching. Fax directly from Microsoft Word with ease. 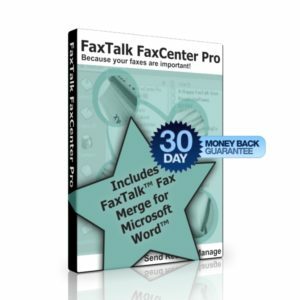 Requires one of the following products installed: FaxTalk FaxCenter Pro, FaxTalk Messenger Pro or FaxTalk Multiline Server and a compatible version of Microsoft Word listed above. 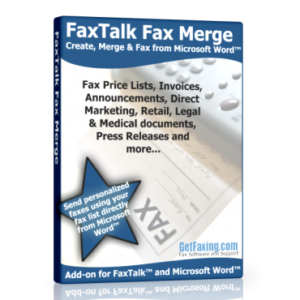 FaxTalk Fax Merge is the only add-in for Microsoft Word that provides seamless integration with FaxTalk fax software and Microsoft Word. 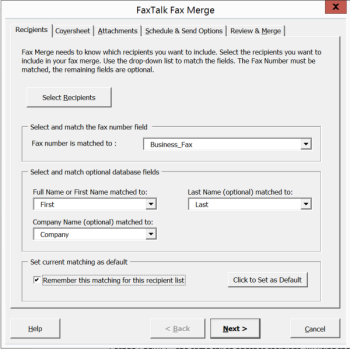 FaxTalk Fax Merge gives you fax merge capabilities using the existing Microsoft Word Mail merge feature. It also allows you to add quick fax icons to your Microsoft Word ribbon interface. Send single or fax merge faxes with ease. Automatically switches back from the FaxTalk virtual printer driver to your default physical printer after faxing. 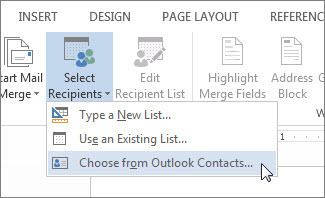 Design your fax document in Microsoft Word, insert unlimited mail merge fields, select your recipients from your contact source and click send. 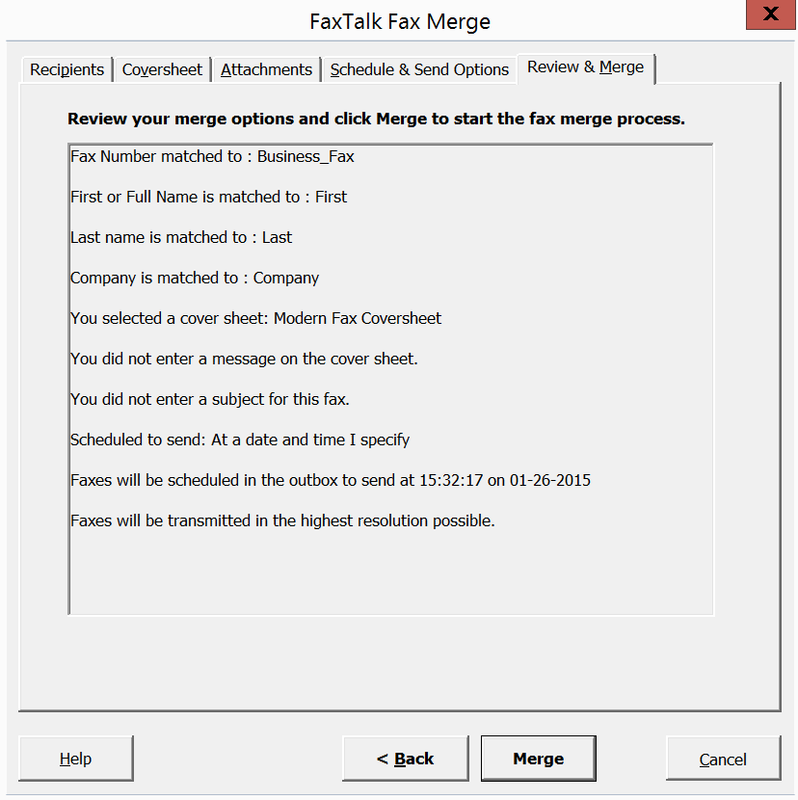 FaxTalk Fax Merge individually prepares each personalized fax and sends them to your FaxTalk software for sending. 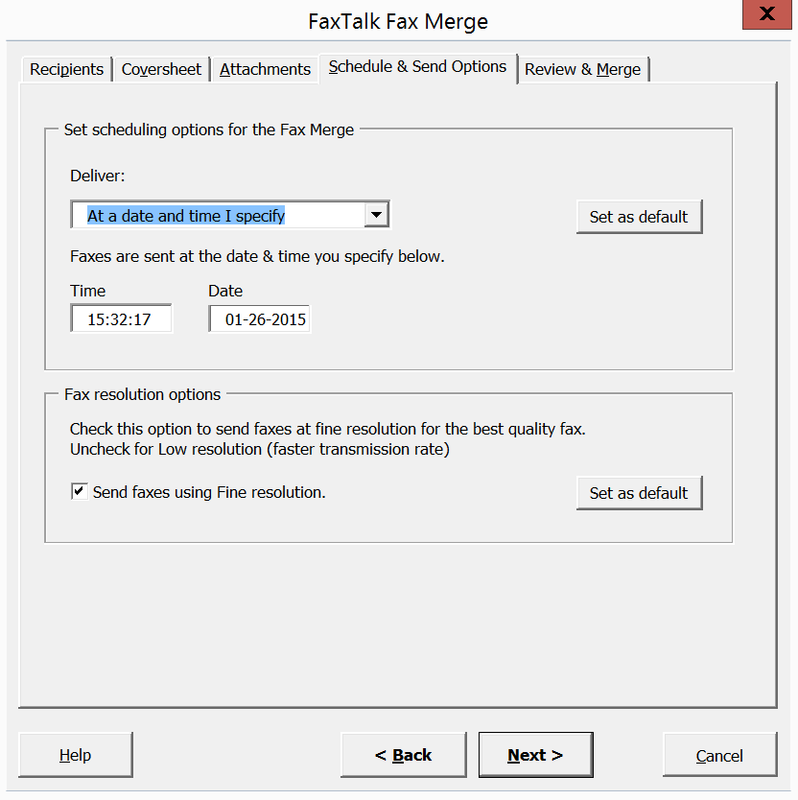 Send a few faxes or hundreds of faxes directly from Microsoft Word 2016/2013/2010 (32-bit) or Microsoft Word 2007. 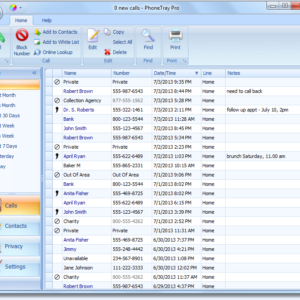 Compatible with Microsoft Access, Microsoft Excel spreadsheets, CSV, DBF, TXT and any other other Office or ODBC connected databases. 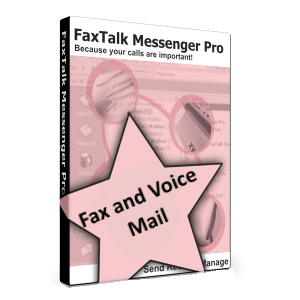 Requires one of the following compatible versions of FaxTalk FaxCenter Pro, FaxTalk Multiline Server or FaxTalk Messenger Pro version 8.0 or higher, or version 7.5 (build 4120 or higher). Requires a compatible version of Microsoft Word 2016 (32-bit), Microsoft Word 2013 (32-bit), Microsoft Word 2010 (32-bit) or Microsoft Word 2007. Microsoft Word Starter Edition, or Microsoft Word (64 bit versions) are not compatible.